The implementation of building maintenance scheme has attracted a considerable amount of attention from the general public and government authorities as a result of injury and damage lose due to structural degradation and aging of the buildings. Unfortunately, Building in neglect has been a long-standing problem in Hong Kong and most accidents can be prevented through simple inspection and maintenance works. To solve the problem of building dilapidation, Buildings Department has launched the Mandatory Building Inspection Scheme ("MBIS") in December 2011 and fully implemented from June 2012. 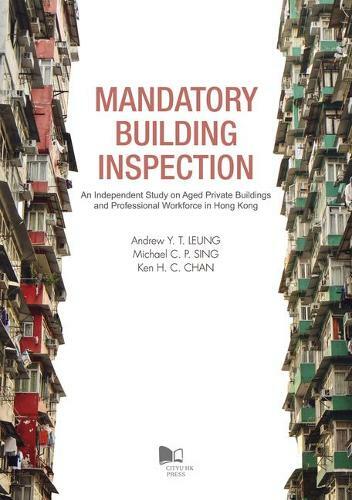 This book is written as a pioneer to review and examine the statistics and distribution of the aged building in Hong Kong. A workforce model is also developed to assess the building professional workforce demand and supply in the MBIS.